Political party stereotypes go like this: all Democrats favor activist government, legal abortion, and placing limits on 2nd Amendment rights, while all Republicans want smaller government, no restrictions on gun ownership, and to overturn Roe v. Wade. These generalizations may be true for some if not many voters of each major party, but if you as a candidate campaign believe them to be the unquestionable truth, you’re in for a big surprise — if not a loss on Election Day. Cliches, stereotypes, and generalizations take root because there is usually a large amount evidence over time to support them, that doesn’t make them always true. I don’t know anyone who fits perfectly into the popular partisan definition of a Democrat or a Republican, including myself. I know plenty of Democrats who own guns and oppose any new laws curtailing gun ownership. I also know plenty of Republicans who support legalized abortion and would oppose any effort to pass a Constitutional Amendment outlawing the procedure. As a candidate for office, you must be aware of the variances and the nuances of where voters stand on specific issues regardless of their partisan registration. Too many candidate fail to do this and they lose. It’s also happening now on a national level for both parties as they struggle to connect with regular Americans all across our country. Two recent studies reveal this gap between the conventional wisdom of what people believe based on their partisan registration, and what their real views actually are. The first study is from Pew Research. It examined Americans views on traditional institutions such as churches, banks, unions, the news media, and universities. Specifically Pew wanted to know whether or not people thought these institutions had a positive or negative impact on our country. Conventional wisdom would suggest that Republicans view the national news media negatively, while Democrats see it positively. Inversely, conventional wisdom would also say Democrats view churches and religious organizations negatively, while Republicans see them quite positively. But conventional wisdom as I’ve learned in life often isn’t wise, and in both cases Pew found it to be wrong. Yes, 85% of Republicans said the national news media was having a negative impact on how things are going in America. However, 46% of Democrats agreed with them, while 44% said the media has a positive effect on our country. That should be a wake up call for news outlets across these United States. There’s a serious credibility gap here. And candidates who parrot what they see on TV or read in the paper, could also be hurting their credibility during a campaign. Conventional wisdom also came up short when it came to how Americans view churches and religious organizations. While 73% of Republicans view churches as having a positive impact on America, so does 50% of Democrats. The common view propagated by Washington, Hollywood, and the national media is that Republicans are holier than thou Bible thumpers and Democrats are the more-enlightened post-modern agnostics/atheists. Indeed such people do exist. You probably know at least one of each, but they are not truly representative of either registered Republicans or Democrats. The contradictions between political reality and partisan stereotypes is highlighted even deeper by a second study by Lee Drutman of the Voter Study Group. Mr. Drutman looked at individuals partisan views and their votes in the 2016 Election. His data should be startling to America’s political establishment and signal the two major parties to make some immediate adjustments in their policy positions. Specifically, 73% of Americans are economically liberal and 52% are socially conservative in their views, regardless of party affiliation. That obviously doesn’t match every town or district in the country, but it gives a perspective on how many Americans thought when it came time to vote last November. If you’re on my website and reading this article and others for political campaign advice, I doubt you’re running for president. You’re likely a candidate for an office further down the ticket. So how then does this information relate to your campaign? These two studies I’ve cited show very clearly why it’s dangerous to stereotype your voters. Don’t do it. If you believe all voters of this party believe this one thing, you could be in for a rude awakening and an election loss. Get out there and press the flesh. Go door-to-door and meet the voters. Make phone calls. Hold town meetings, even if they are done over the telephone. When you’re talking to voters you will get a real idea of what actually matters to them. That’s what you should focus on in your campaign. And if you have the bucks, do a poll. Polls have helped me win races that conventional wisdom said I couldn’t win. Whether you do a poll or not, when you find an issue or problem that’s important to a large group of voters, make that the crux of your campaign plan. 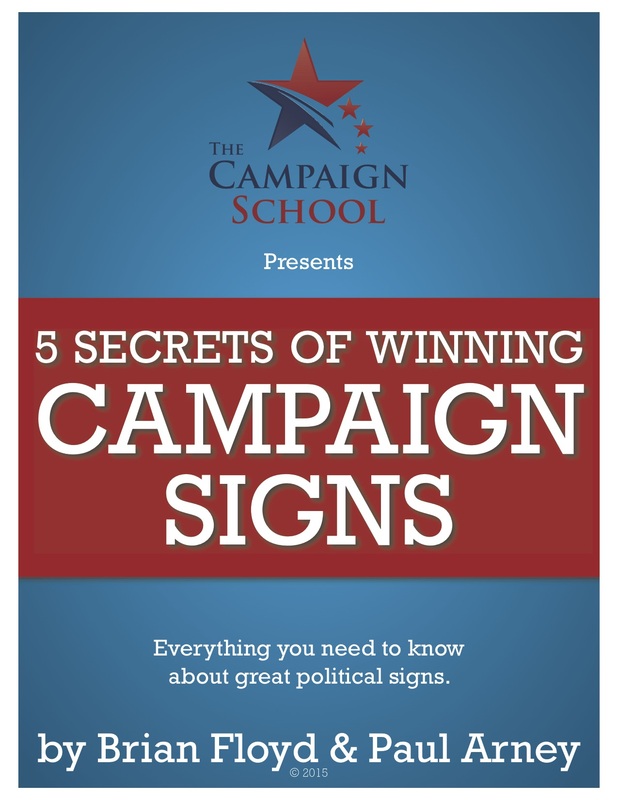 Identifying the thing that drives most voters crazy and they want fixed, is key to your winning campaign message. Put together a winning plan to solve this big problem and use it as your cornerstone on your way to victory.